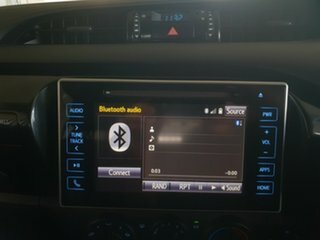 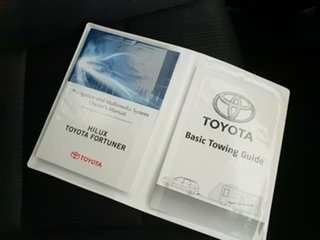 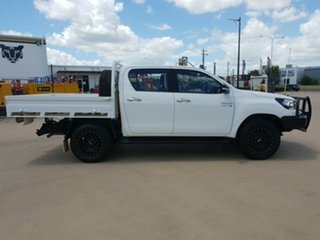 Another low km Toyota Hilux SR has hit the yard. 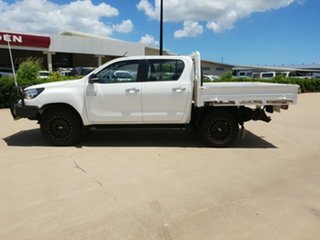 These utes are tough as nails. 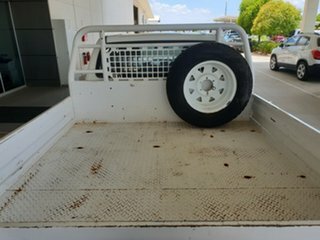 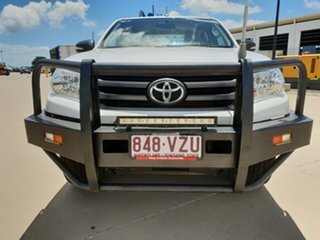 They have truly earned their reputation as the top rated ute in Australia. 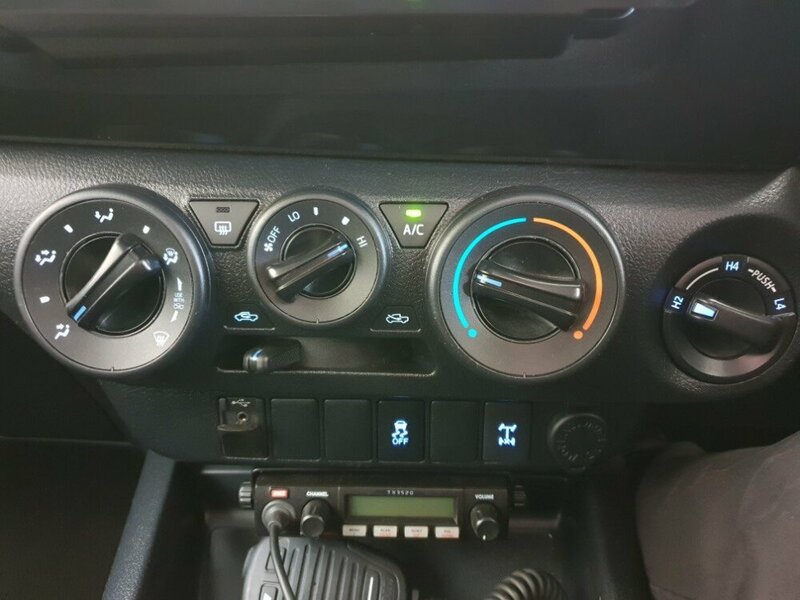 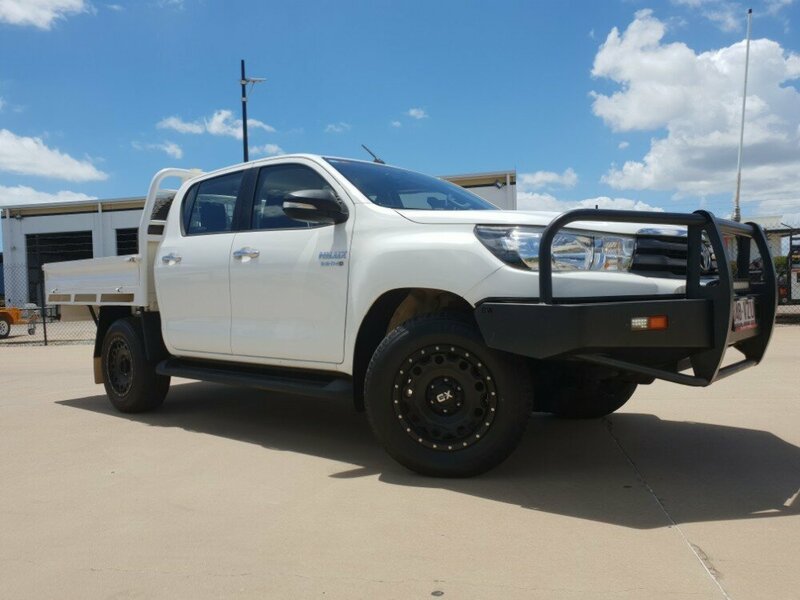 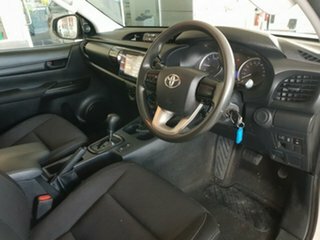 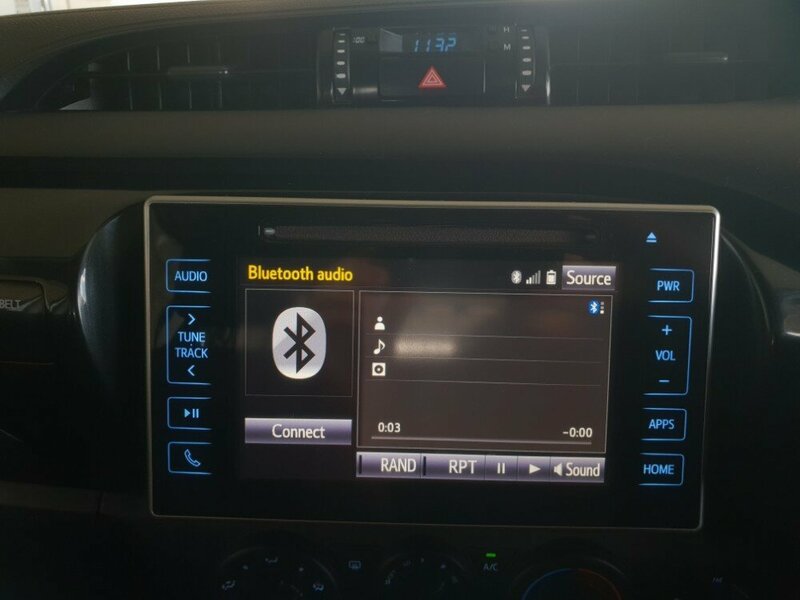 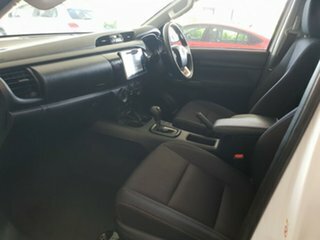 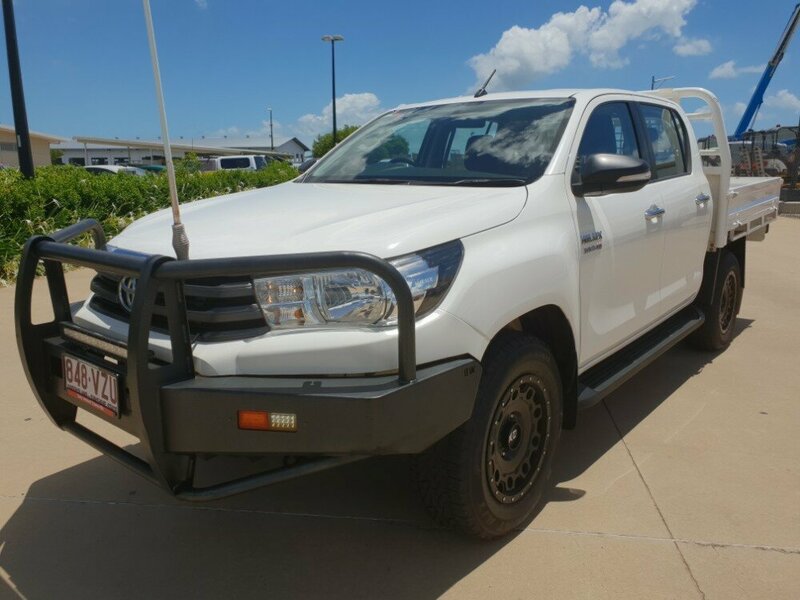 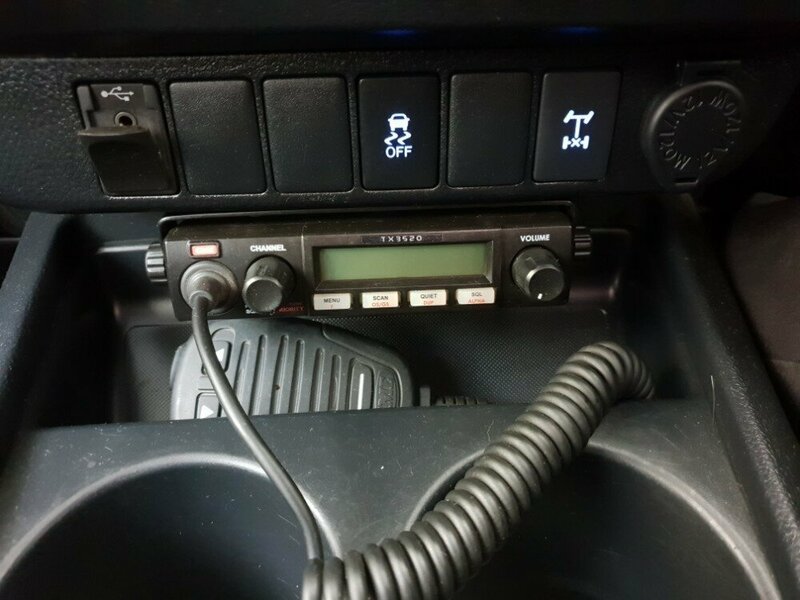 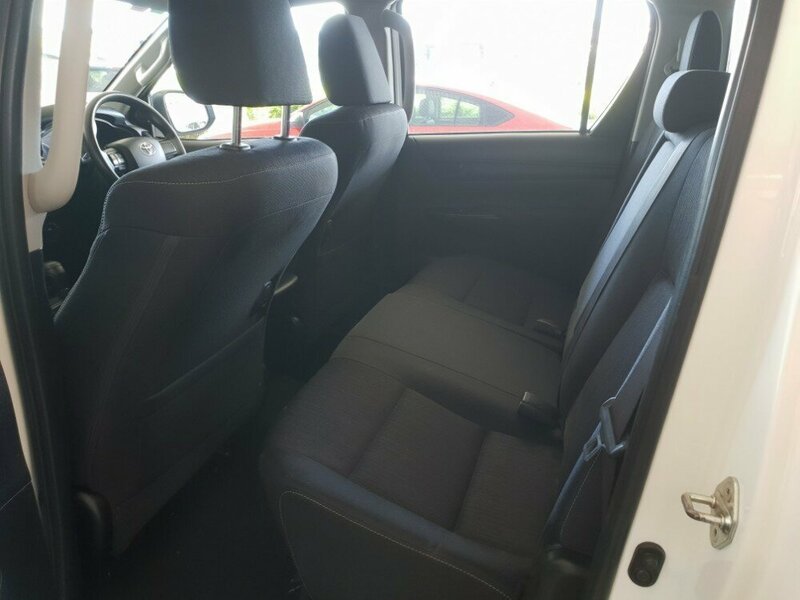 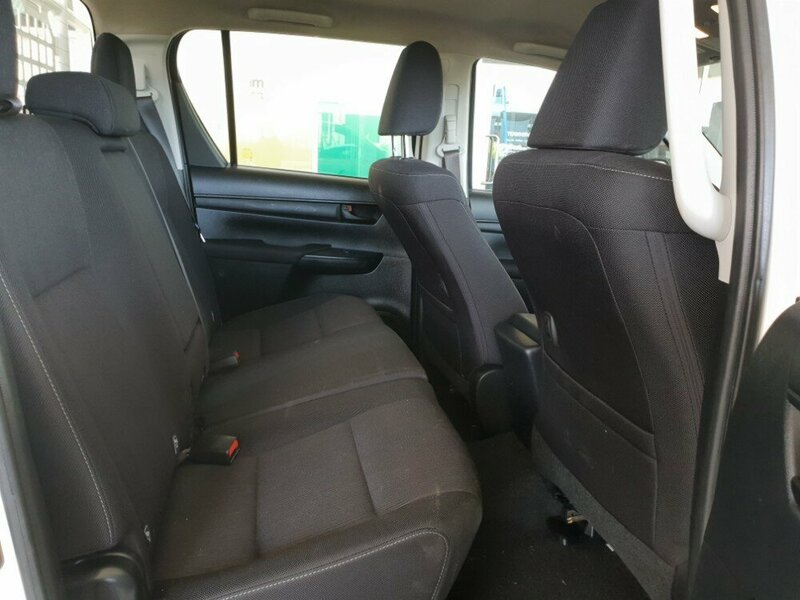 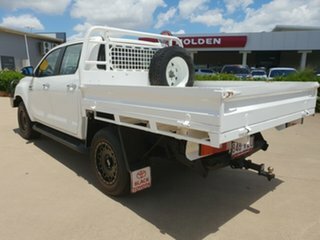 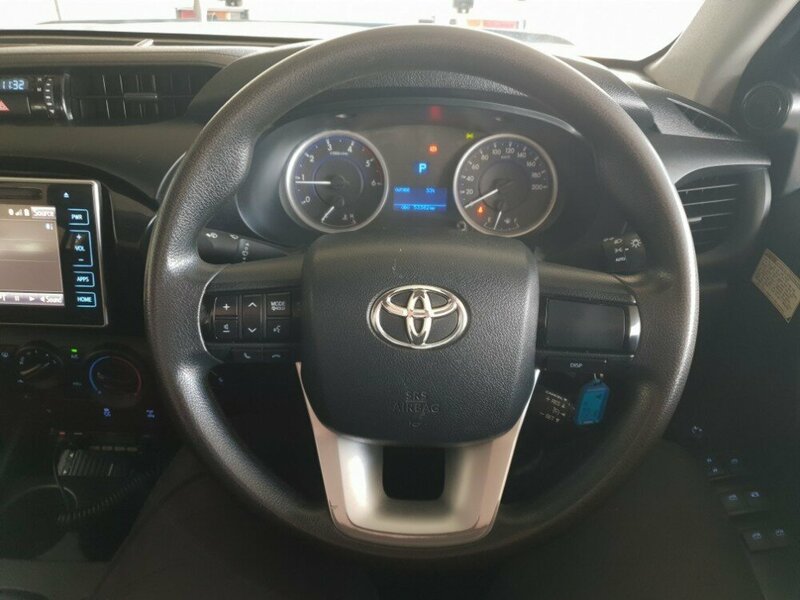 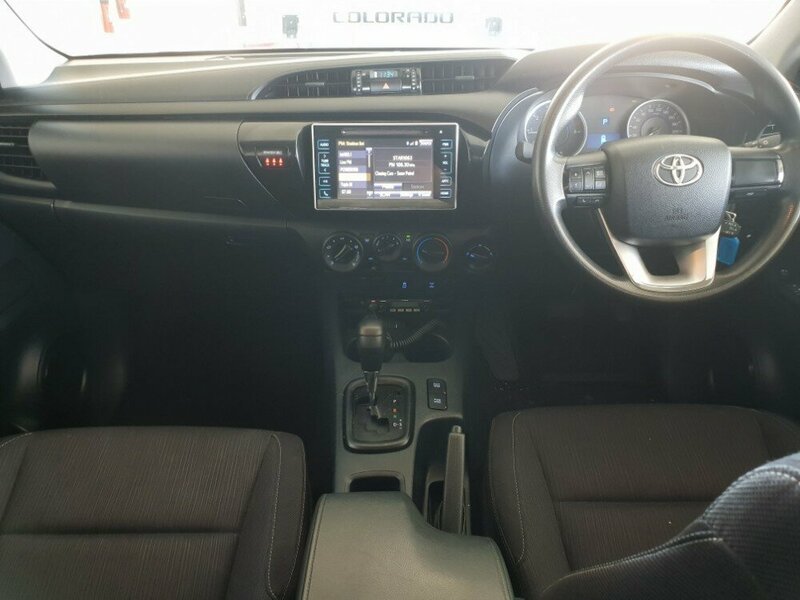 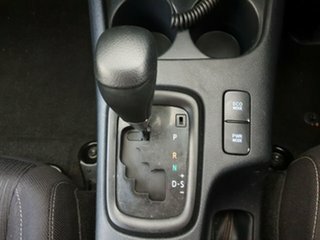 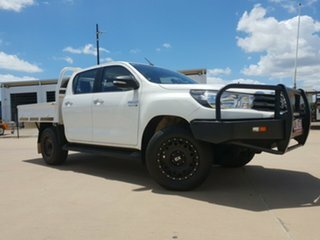 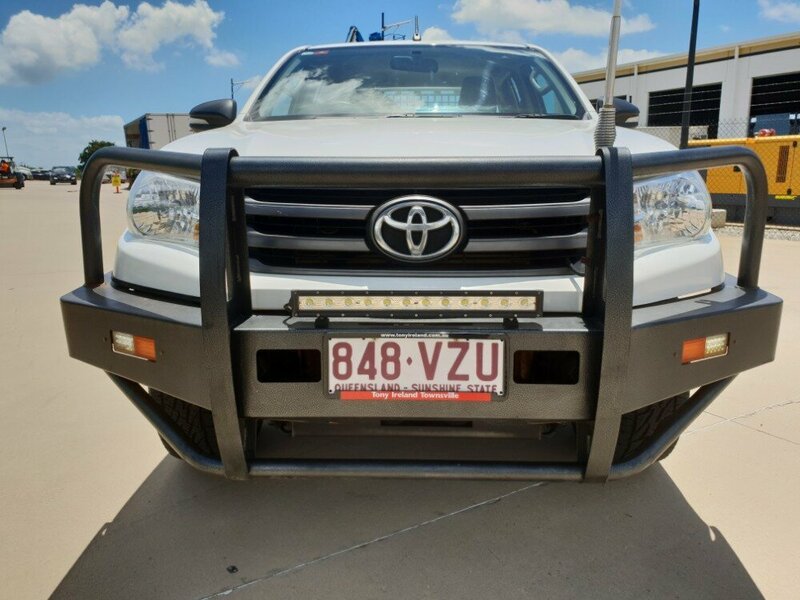 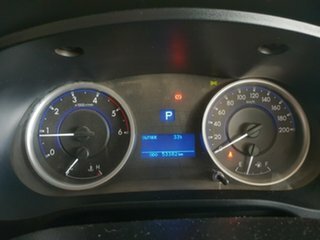 This automatic Hilux comes with quite a few features, such as a steel tray, UHF radio, a light bar, bull bar, tow bar, A great looking set of Alloy wheels, automatic headlights, cruise control, bluetooth, and many more. 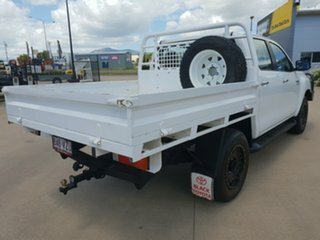 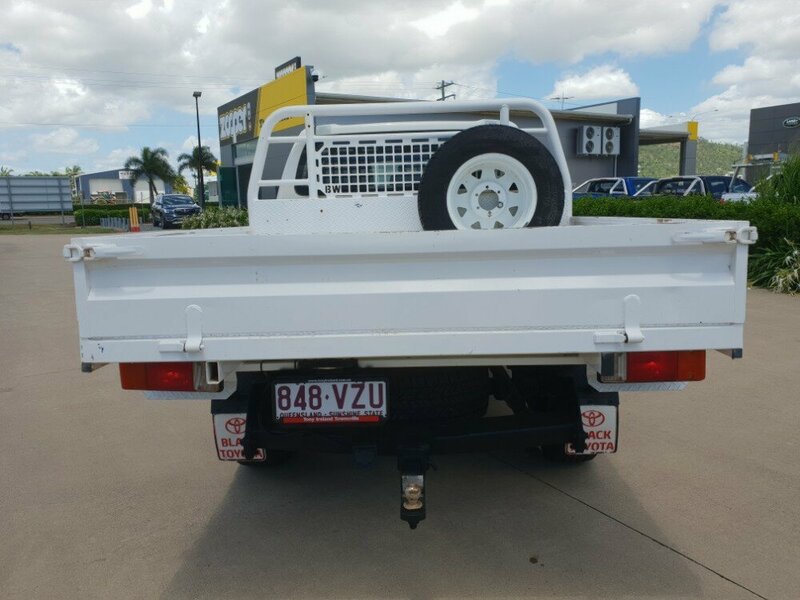 We have already had some enquiry on this ute, so be quick!